In this video we learn how to search by ID, barcode, and text file using the web client feature in Freezerwork. Exploring fields that default to predetermined data for all instances, including the value of another existing field. Reviewing useful keystroke shortcuts in Freezerworks 2017 Sample Management Software. 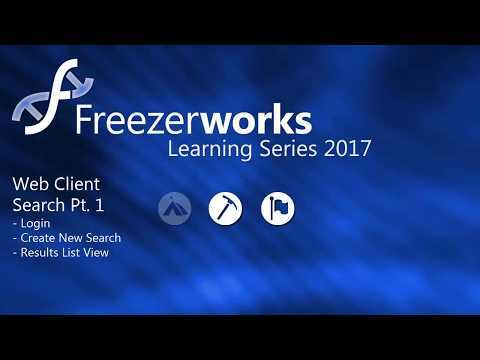 A quick look at the updated search functions in Freezerworks 2017. Entering and reviewing ordered test results. 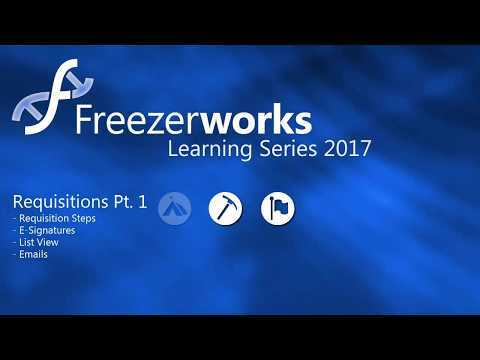 How to Order, Pick Up, and Complete Tests. 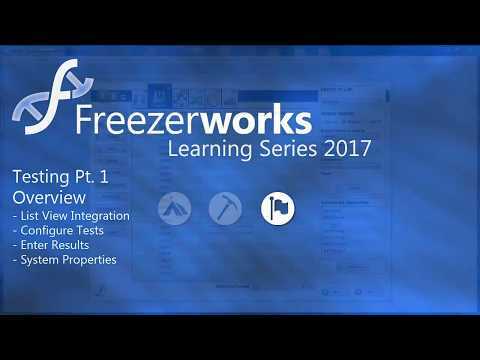 A more detailed look at the new Test configuration process. 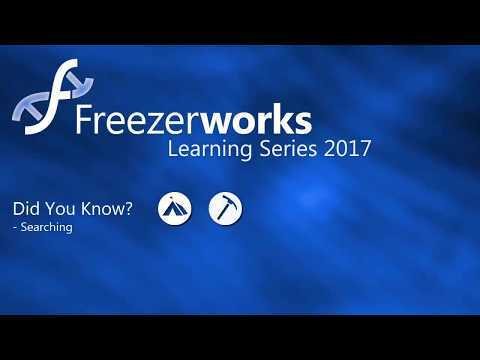 A look at how Requisitions work in the Freezerworks Web Client. 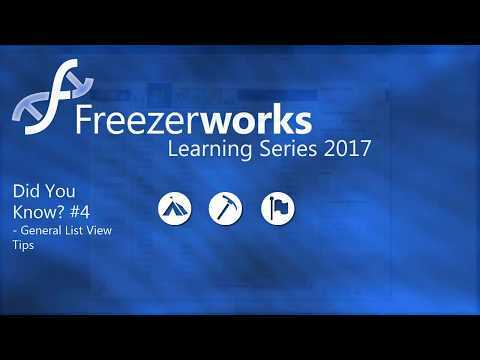 How to Fulfill Requisitions with Check Out and Shipping Workflows. 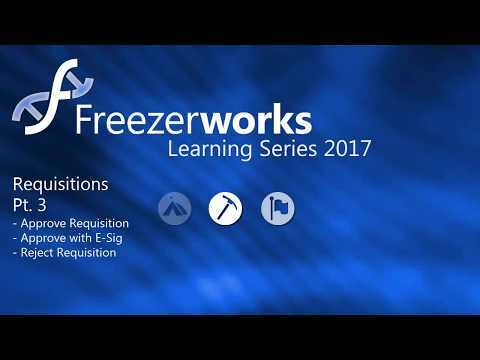 A look at the Requisition Approval/Rejection process, with and without E-Signatures. 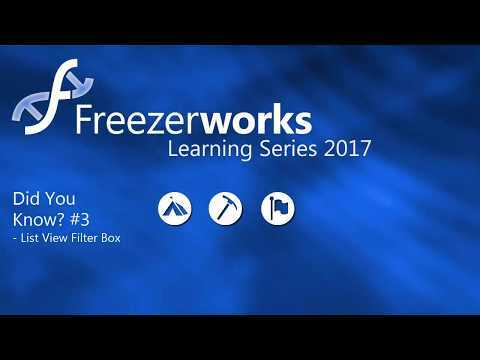 How to create, edit, add to, and cancel Requisitions. New features, modules, and menu options in the Freezerworks 2017 sample management software. 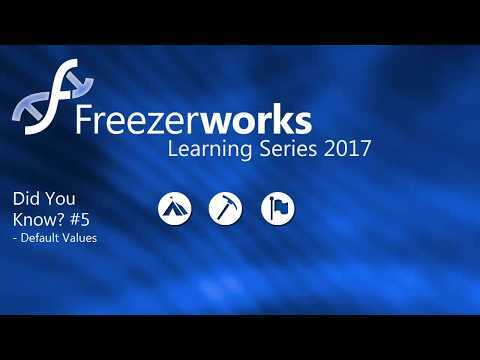 Study Management Part 1: What’s New?